We do our best to provide you with the best engine we possibly can. 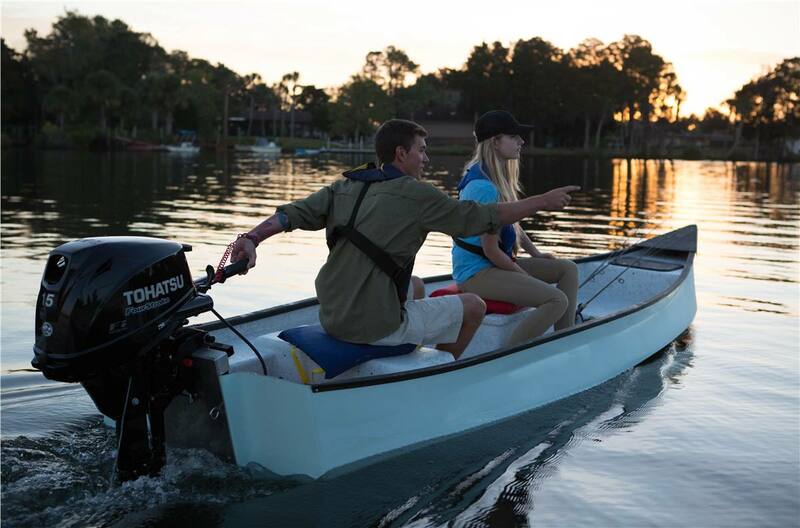 That's why we have taken our 15 hp model and made it better by introducing our MFS15hp Electronic Fuel Injection (EFI) which is the lightest 4-stroke battery-less EFI 15hp model in the industry! 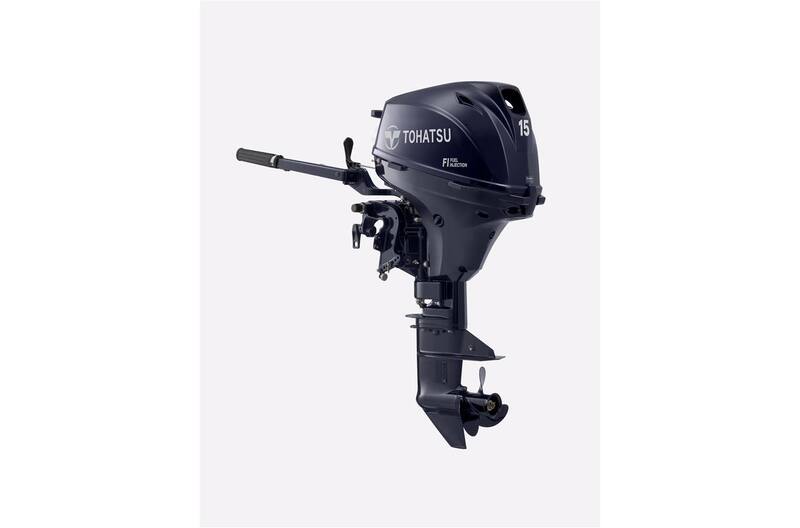 You can enjoy added features such as a higher power-to-weight ratio, which is the most important factor for small horsepower outboards. We also succeeded in drastically reducing sound level and vibration on our new 15hp EFI outboard. One major advantage of the EFI system is a quick startup with no choke needed and provides crisp acceleration throughout all RPM ranges as well as a significantly increased fuel efficiency at wide open throttle. Go ahead; put the engine to the test! You won't regret it! Power Tilt! We've added Power Tilt to our remote steering/throttle models to provide you even greater operating convenience. This engine offers the same features as our 15hp EFI model plus an added power tilt feature for greater operating convenience. As with our other engines, you can count on it to deliver the same reliability our reputation was built on.